to be honest, i enjoy every DLC i buy, there's really no exception! T.
a lot of people who actually go like, "rec ban" don't even record at all. they say that just to instill fear in others, some even "secretly" knowing they are the wrongdoers. so just chill if you know you record your gameplay or use the in-game report system which by the way is very responsive for me and also know they got nothing on you because you follow the rules. 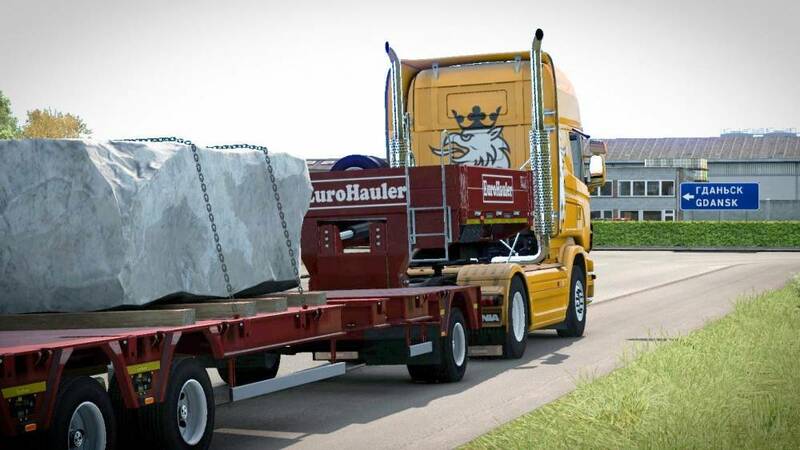 stay safe, happy trucking! 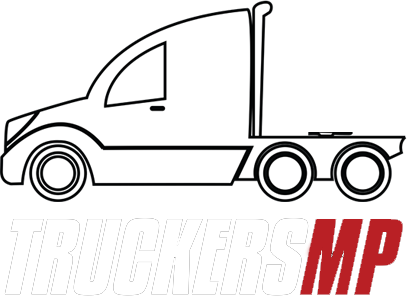 T.
i have always preferred music i manually drop in my 'music' folder until yesterday when i decided to try something different so listened to TruckersFM while sitting at a rest stop on EU2, drinking a milkshake and chatting over Discord. boy did i love the change! TFM plays some very good music, no doubt about that. i even ended up downloading a few catchy tracks yesterday. i later moved over to BBC since it's what i've grown up to know my entire life, but i felt super bored rq and switched back to TFM! i think i found myself a crush definitely going to do this more often. TFM ftw! Regards, T.